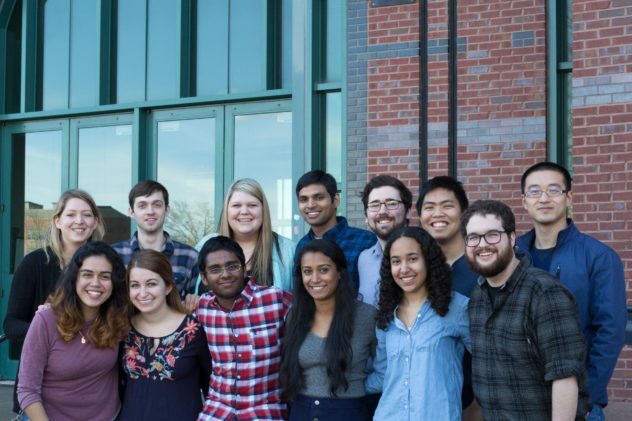 Back Row: Dr. Jessica Rouge, Josh Santiana, Alyssa Hartmann, Saketh Gudipati, Patrick Corrigan, Mark Tolentino, David Loe, Front Row: Shraddha Sawant, Halle Barber, Ina De La Fuente. 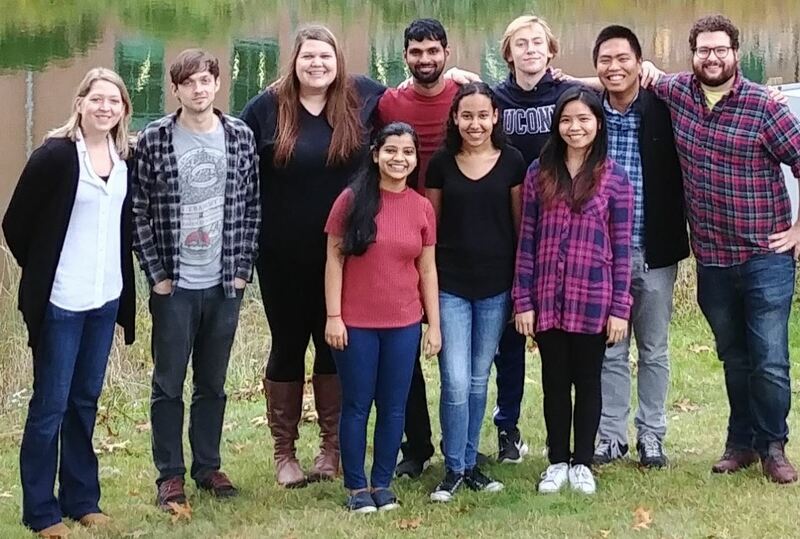 Top Row: Dr. Jessica Rouge, Josh Santiana, Alyssa Hartmann, Saketh Gudipati, Dominic Cairns-Gibson, Mark Tolentino, Dr. Binglin Sui, Bottom Row: Nicole Gomez, Emily Saccuzzo, Kris Channa, Saumya Singh, Halle Barber, David Loe. 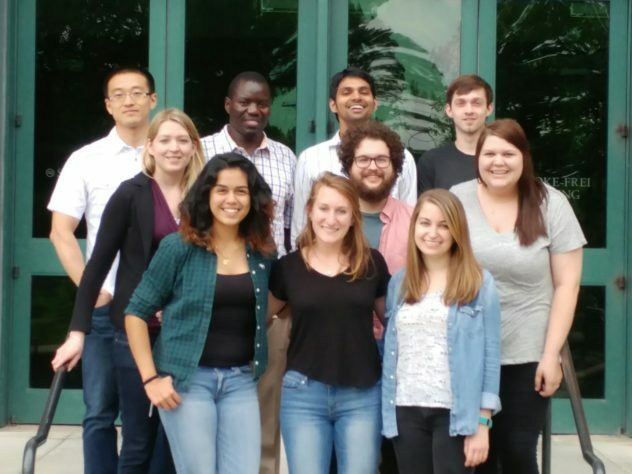 Top: Dr. Binglin Sui, Dr. Joseph Awino, Saketh Gudipati, Josh Santiana, Middle Row: Dr. Jessica Rouge, David Loe, Alyssa Hartmann, Bottom Row: Nicole Gomez, Carolyn Brown (NSF-REU), Emily Saccuzzo. 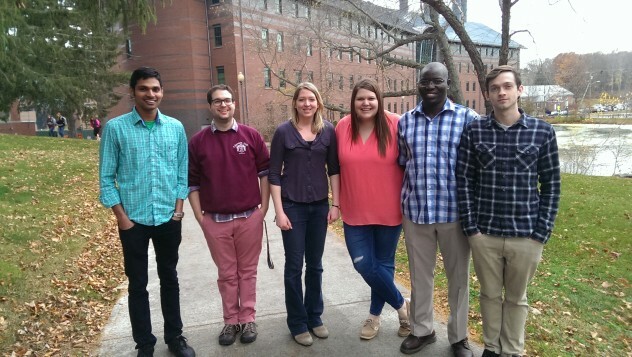 Left to Right: Saketh Gudipati, David Loe, Dr. Jessica Rouge, Alyssa Hartmann, Dr. Joseph Awino, Josh Santiana.